 Visiting our Lake Mary med spa for the first time? Save time when you get to the office and fill out your initial registration forms using our online patient portal. When you schedule your consultation, our staff will provide you with a unique access code to use when you sign in to the patient portal for the first time. If you're having trouble logging in, or if you'd like to receive an access code, please call our office at (407) 936-3230. Returning patients may log in to the portal by clicking on the "Existing Patients" button. Alternatively, you may also print out the forms to complete at home and bring with you to the office by clicking on the "Print Forms" button.